This retipping machine fixture is far more easy and accurate to use than other brands. Easy to set up different diameter saw blades. This handy precision side dial gauge is a must have for any saw shop. 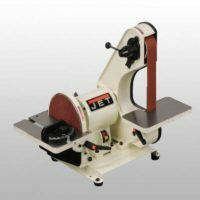 This Clamp works well when re-tipping saw blades and also sharpening jointer and planer knives. This retipping machine fixture is far more easy and accurate to use than other brands. The spring loaded stop finger automatically returns to proper location after indexing from one tooth to another. Easy to set up different diameter saw blades. Get the proper face hook angle when retipping saw blades every time with no guesswork. The retipping fixture adjusts the height of the blade for different thickness and kerf saw blades to get the proper side clearances. Retip blades up to 30″ in diameter. Offer your customer an added service by retipping their expensive saw blades. 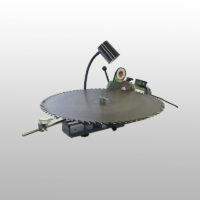 You can purchase the fixture to retip saw blades either up to 30″or 42″ saw blades. 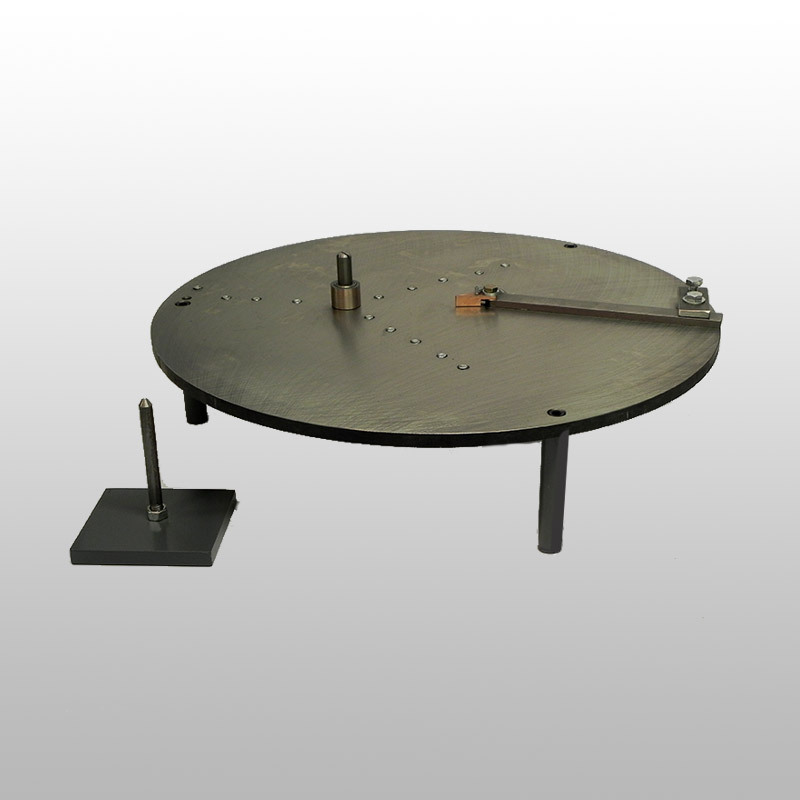 30″ retipping fixture includes: saw blade support, written instructions, Training DVD, carbide tip vendors and customer service. 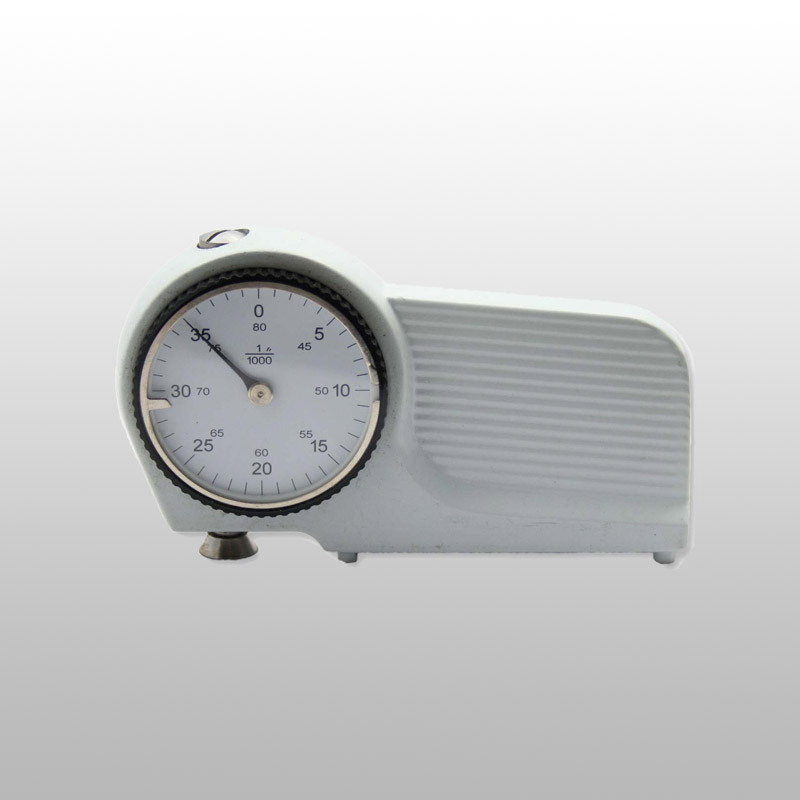 saw set gauge — Great for making sure your carbide tips are centered properly on the saw blade body when re-tipping. Perfect for checking the tangential and radial side clearance when side grinding to make sure everything is within the needed tolerances for the saw blade. 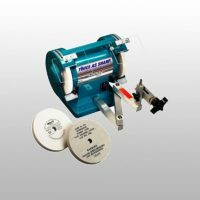 5″ diamond cup grinding wheel — The 5″ wheel allows you to bring the tooth in closer to the motor shaft before the wheel starts to grind. 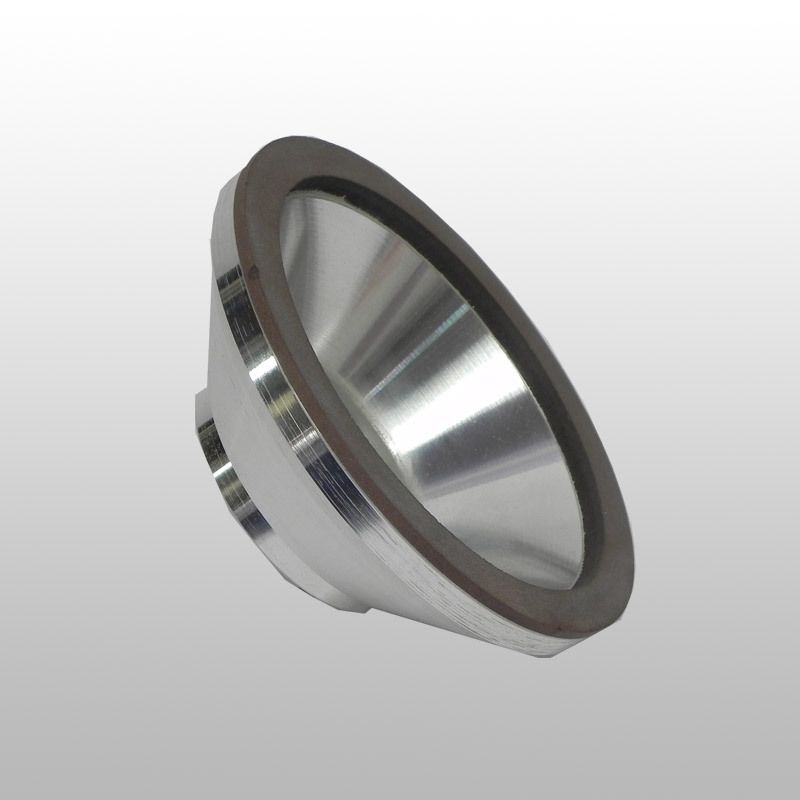 This gives less flexibility, making side grinding easier with faster stock removal. 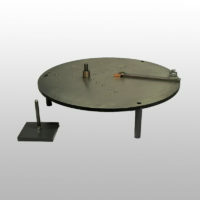 Also this style of wheel allows you to side grind without interference of the motor arbor shaft. 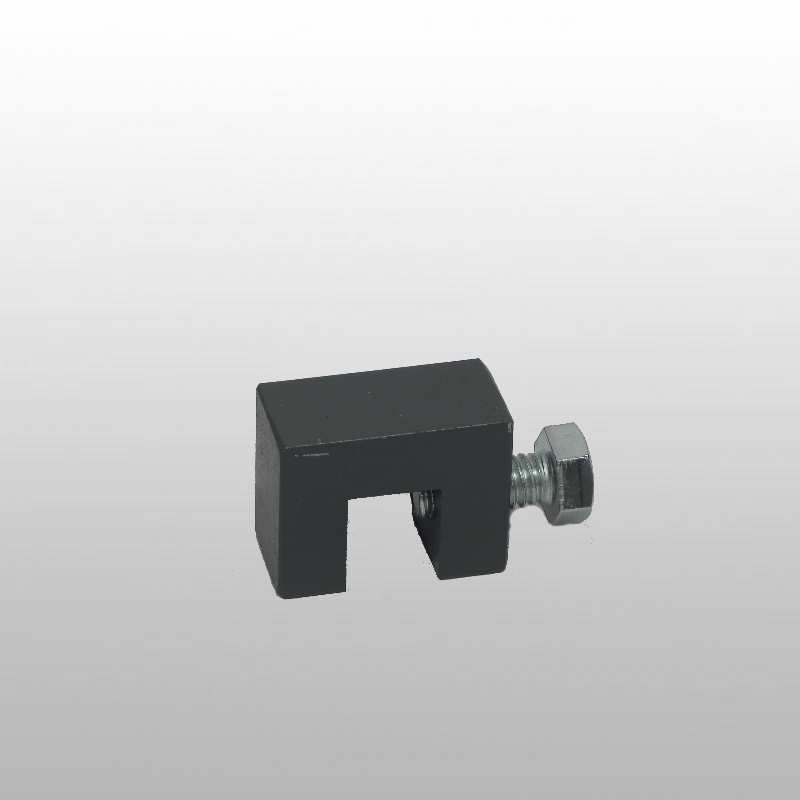 motor stop clamp — Used when top grinding the replaced carbide tooth. Touch the grinding wheel to an existing carbide tooth and lock the clamp on the motor slide behind the motor carriage. This allows you to return to the same grinding depth when lowering the height of the replaced carbide tooth.